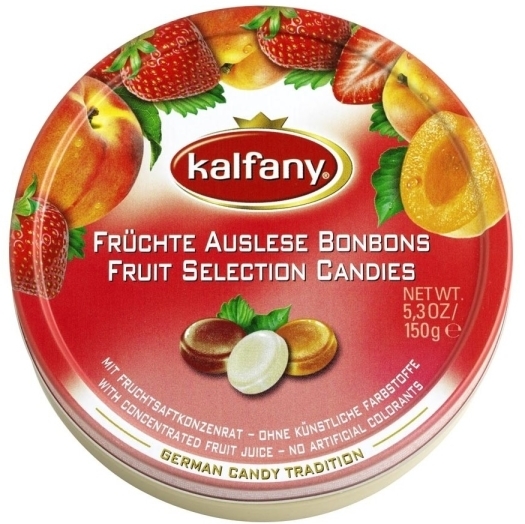 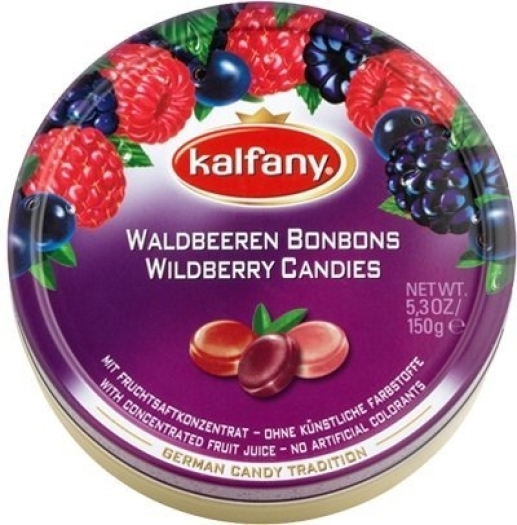 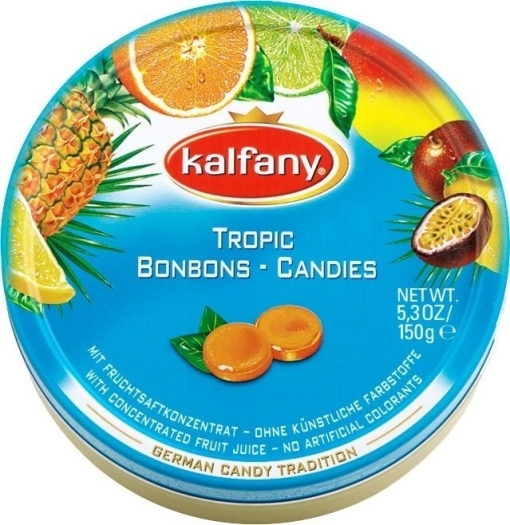 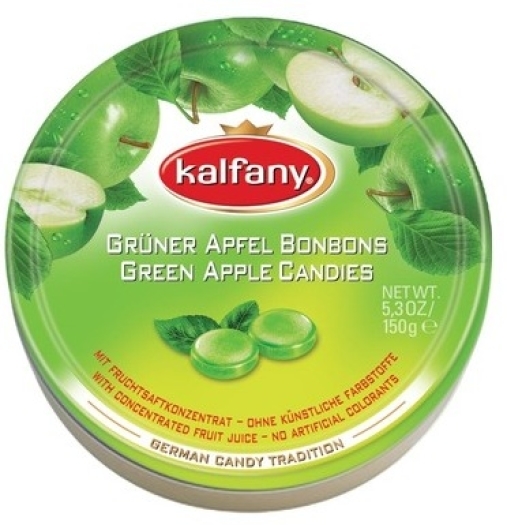 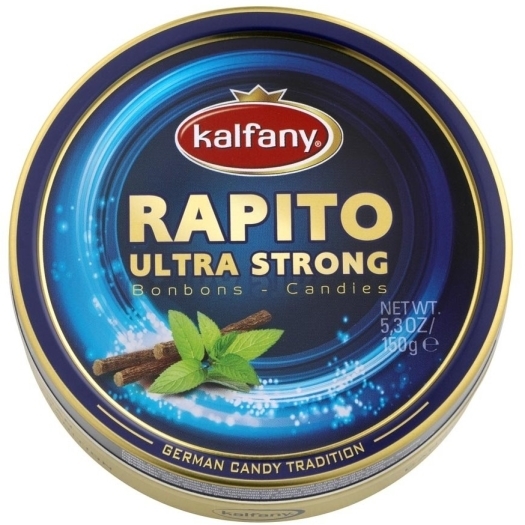 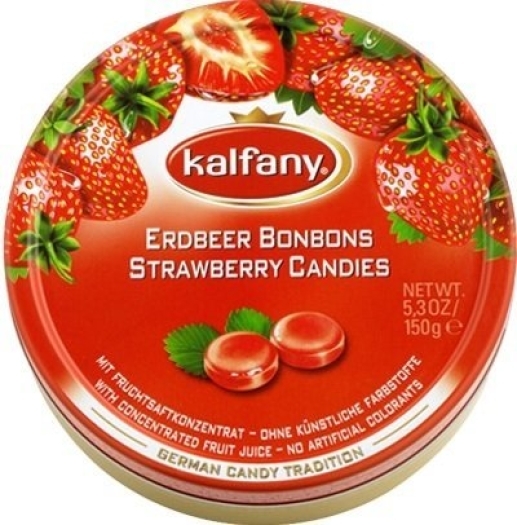 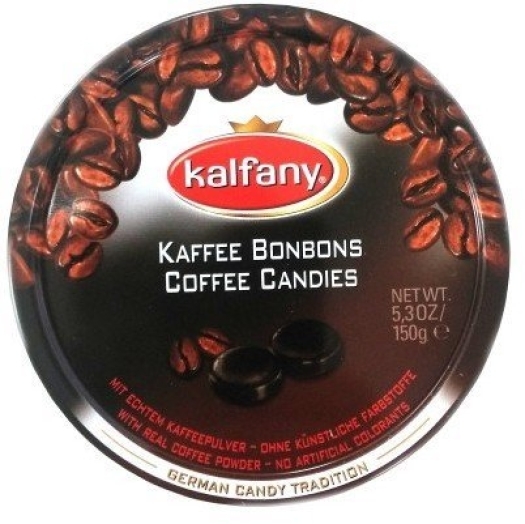 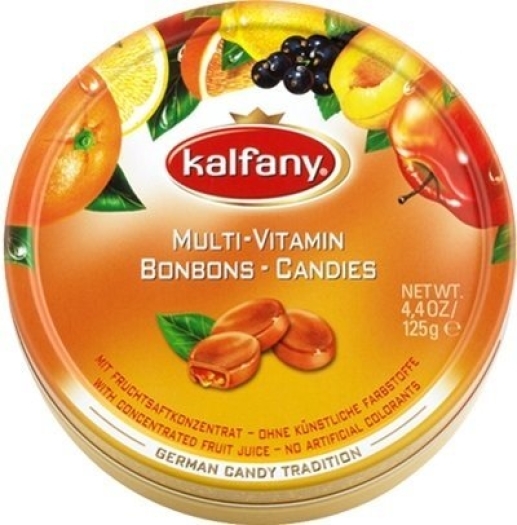 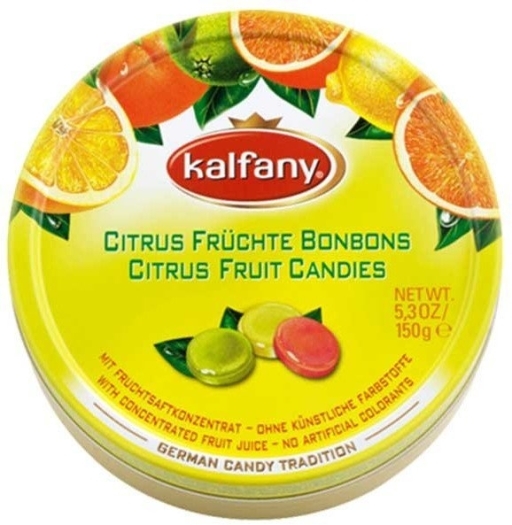 Tropic Candies by a famous German manufacturer Kalfany are a real find for those who want to try many tropical fruits at once. Citrus, marakuja, ananas and mango are combined in one delicious composition. 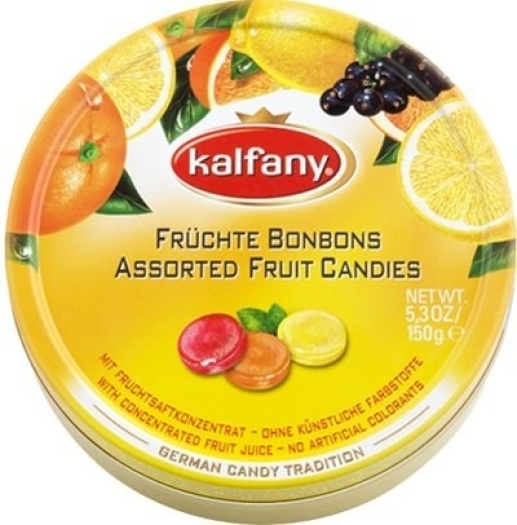 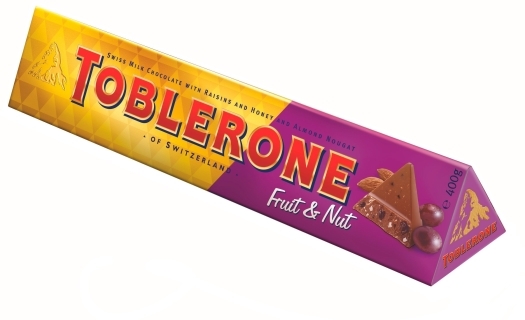 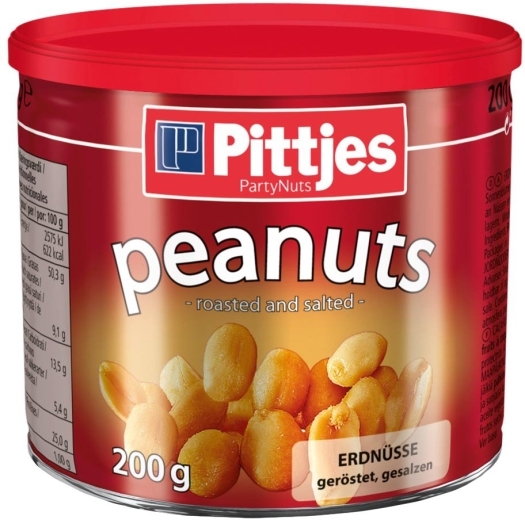 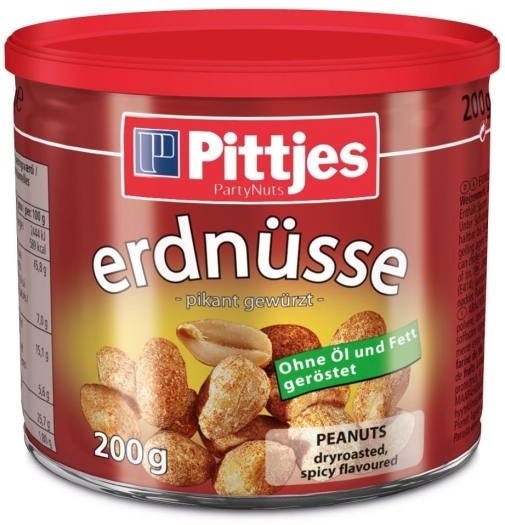 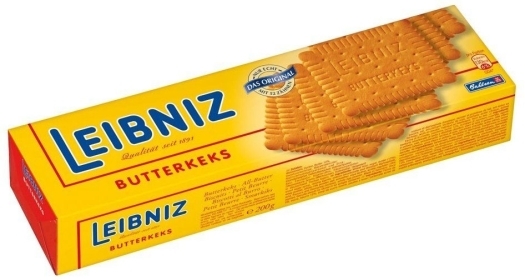 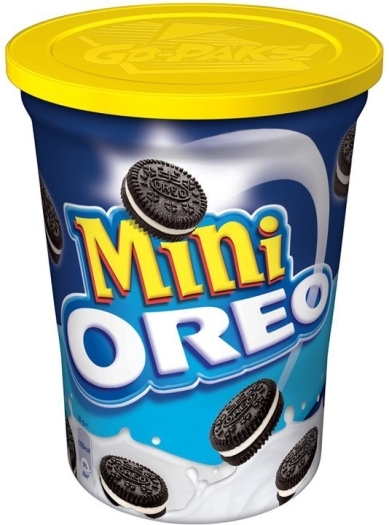 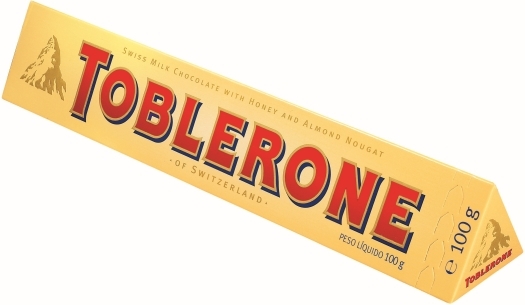 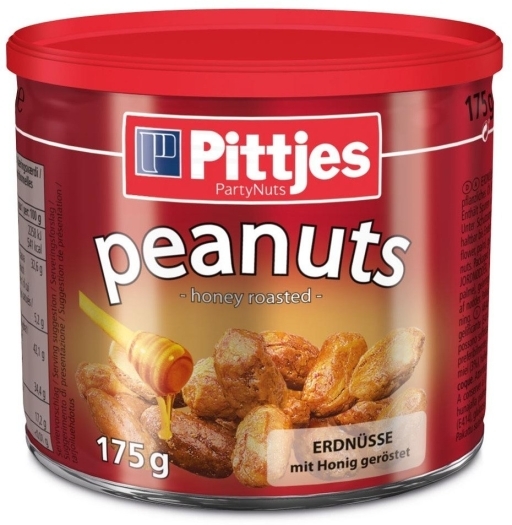 These sweets will impress you with their fresh taste and sweet smell.